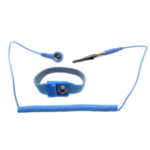 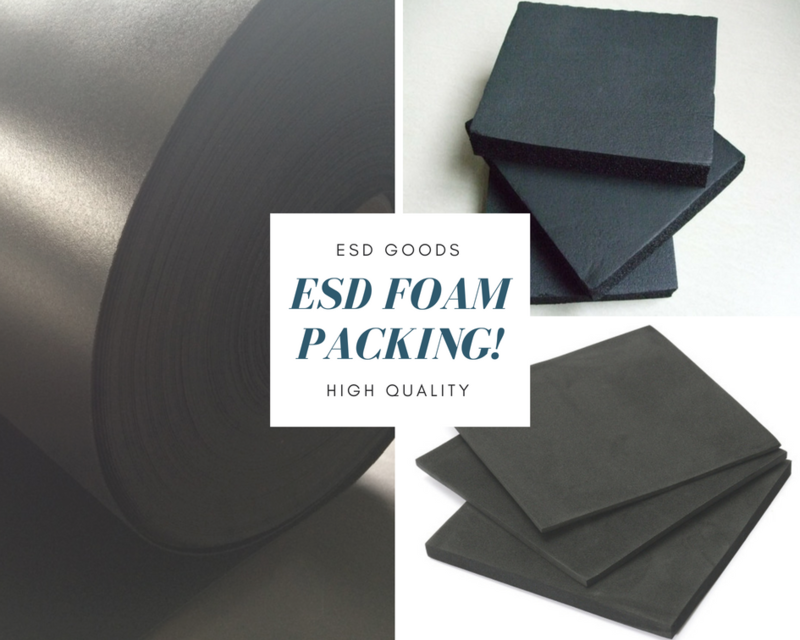 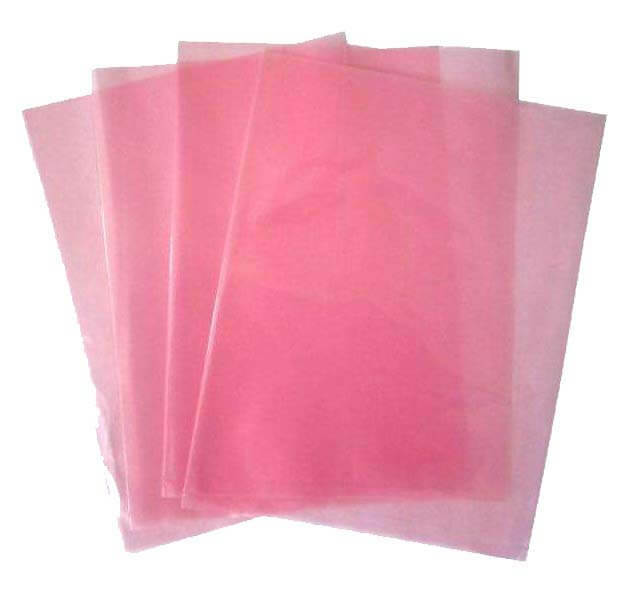 Anti static bag, also called moisture bag and ESD shielding bag. 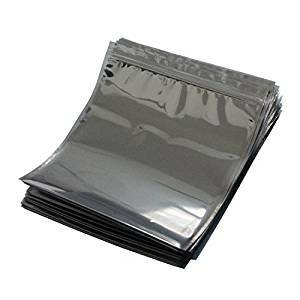 it is silver gray which is made of two layers of clear anti-static film and excellent anti-static metallic layer between them, and thus it is has excellent properties of anti-static, moisture proof and electromagnetic shielding performance. 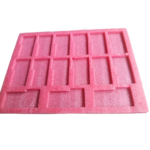 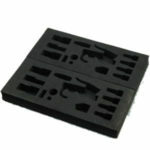 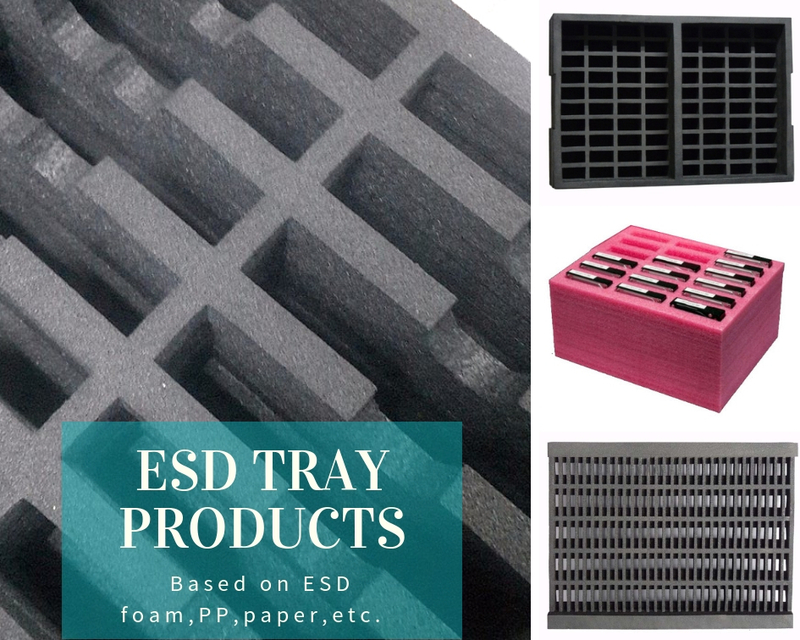 It is widely used for packaging or transferring of PC board and IC products. 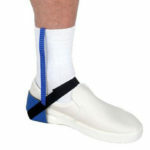 Above sizes for reference, also can be customized. 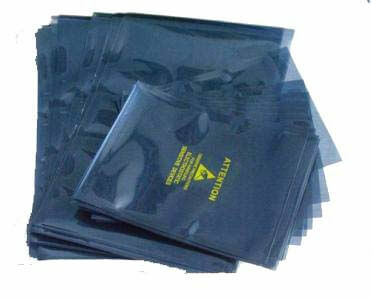 More Anti Static Bags types, please refer to All Anti Static Bags.